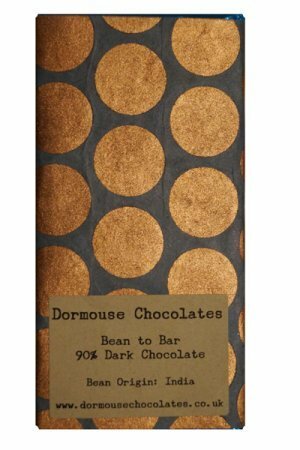 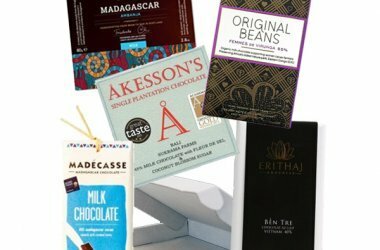 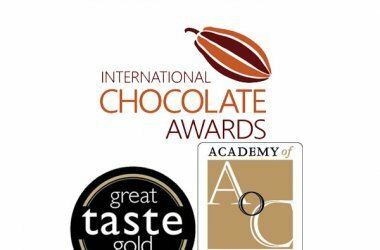 92% dark chocolate from Costa Rica, to chocolate made in Portugal by Feitoria Do Cacao, who also won gold at the International Chocolate Awards 2017. 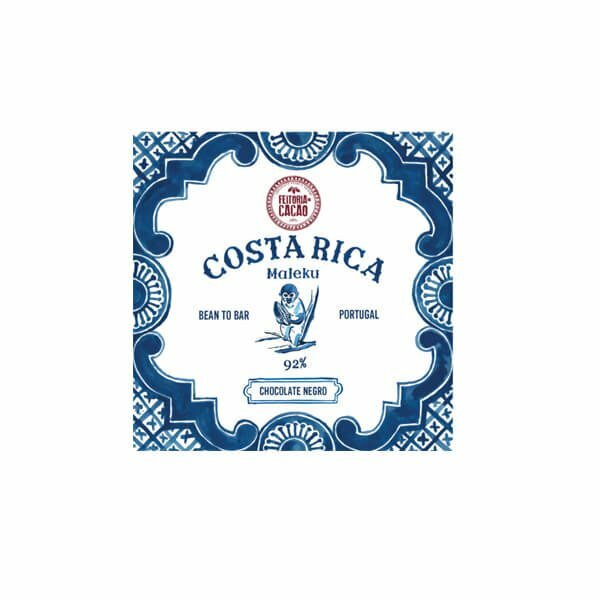 Set between the Caribbean Sea and the Pacific Ocean, in the middle of the country, Costa Rica still preserves great wealth in nature and is recognized for being one of the most developed countries in the world. 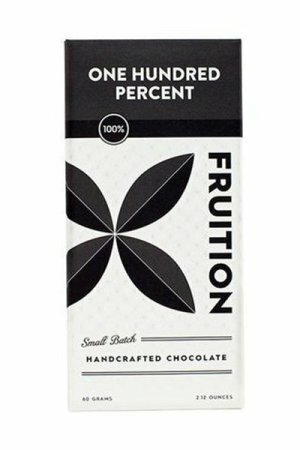 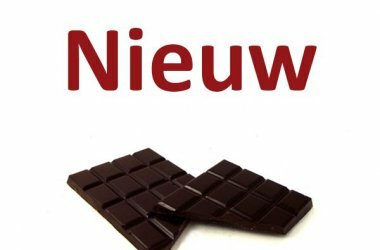 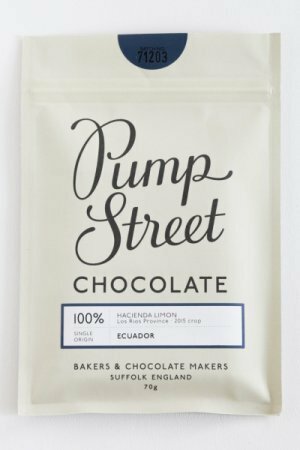 Upala cocoa, near the border with Nicaragua, has a sweet and soft profile like toffee or milk caramel, and a creamy flavor with nuances of coffee and walnuts, providing depth and complexity to this chocolate bar. 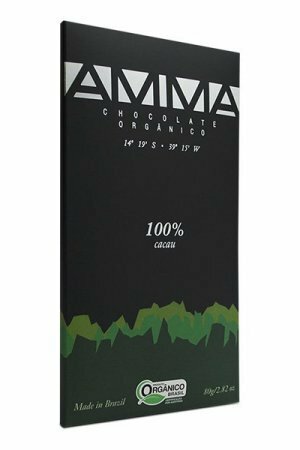 As this cocoa has little bitterness and acidity, we have grown the cocoa content, making it extra dark with 92% cocoa, which provides peanuts, almonds or hazelnuts, with nuances or mustard.